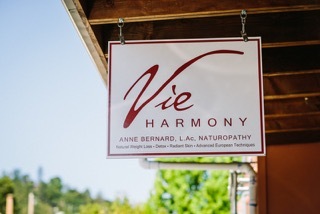 Anne Bernard was trained extensively both abroad and domestically in the Naturopathic health field. She attended the Xavier Bichat Medical School in Paris, and later received a Naturopathic Degree from the Ecole d’Enseignement Superieur de Naturopathie du Quebec in Montreal. 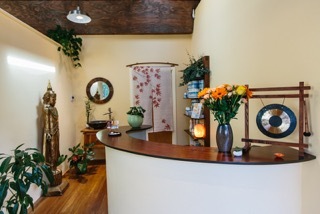 Since 1999, she has expanded her Naturopathic practice in Fairfax, CA. 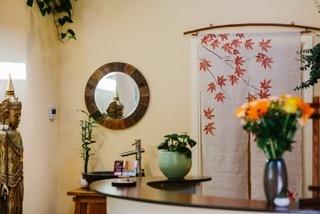 Anne received her Acupuncture license following graduation in 2006 from the well respected Acupuncture and Integrative Medicine College in Berkeley. She is well known for her nurturing approach and gentle touch with needles. 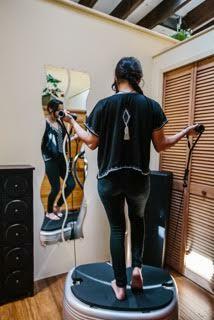 Anne’s extensive ties to the European health and beauty communities will help you to feel confident you have the best and latest techniques and solutions available. 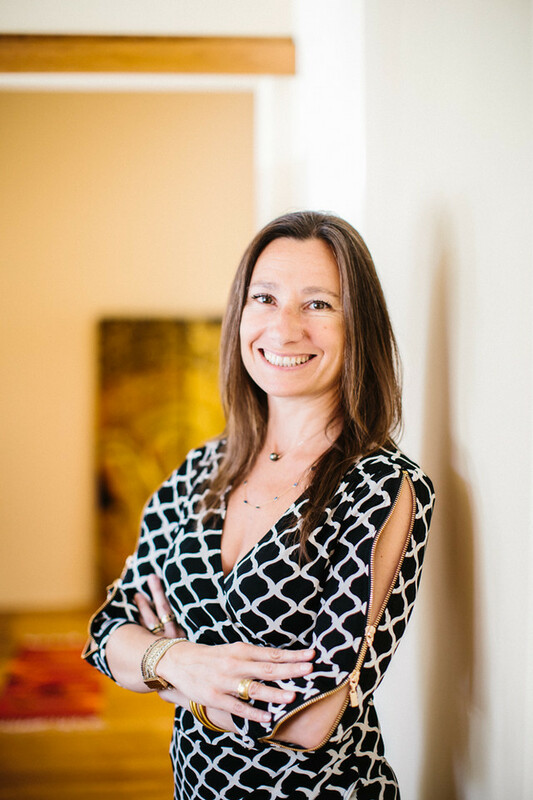 Anne is passionate about being informed on new developments and technology; she always uses them personally first to assess their value, so she brings a wealth of experience and realistic expectations to her clients. Anne is also available as a lecturer for your group or organization. She conducts regular PEMF presentations in our area. These lectures provide pertinent information about how your body works, and why a safe pulsed electro magnetic field application can make a difference in your health and well being.